Agilan “Alligator” Thani’s relationship with Brazilian Jiu-Jitsu has made him into a martial artist, an athlete, and a mentor. 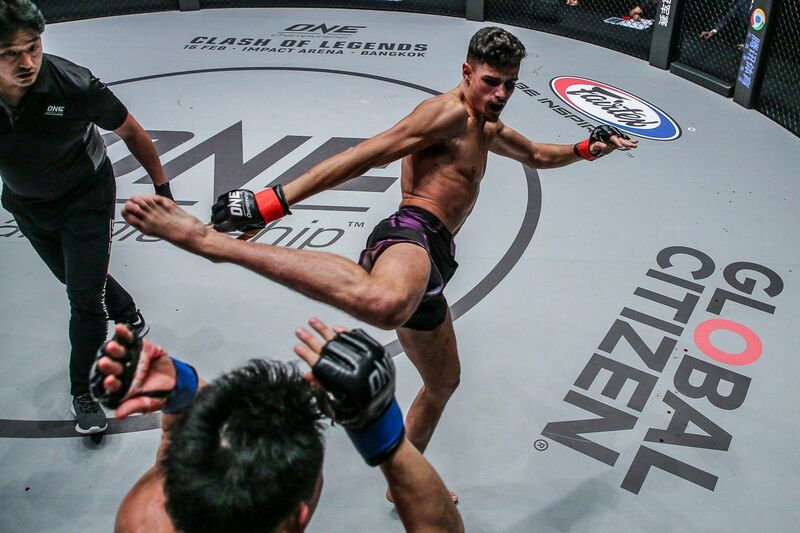 He discovered his passion the first time he stepped into Monarchy MMA in Kuala Lumpur, Malaysia, when he was just 16 years old and hungry to learn everything he could about martial arts. When Thani began training, he was not trying to learn one particular discipline. He wanted to learn them all, but BJJ classes were most easily accessible, so Thani dived in with both feet to immerse himself into the grappling culture. Will Agilan Thani's ground game be his to victory on Friday? Before long, Thani transitioned into his career as a mixed martial artist, but things did not start out quite so smoothly. 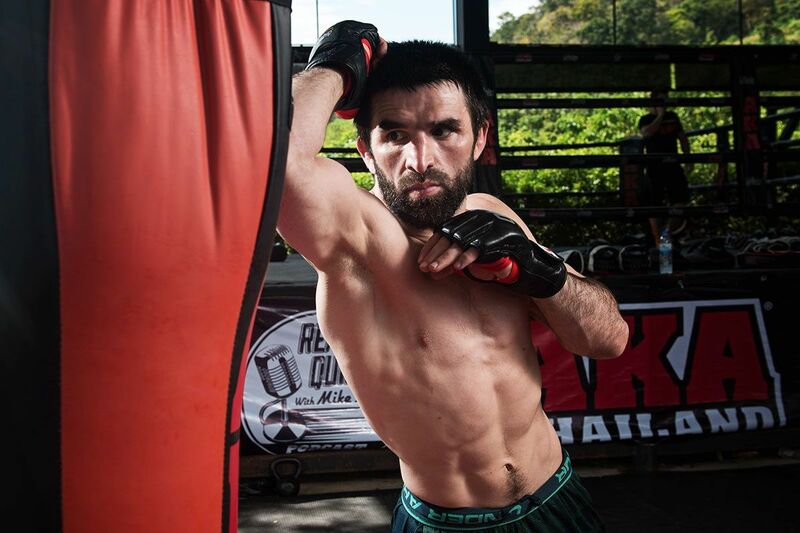 Training under Bruno Barbosa, he was first exposed to the challenges of Brazilian Jiu-Jitsu through a group of training partners from Russia who had followed their coach to Malaysia. “I got beat up badly,” Thani explains. “When I was 16, I did so much, and I had a little bit of knowledge, and there were white belts who had just come from Russia or Kyrgyzstan. “So when they came in, I was just getting beat up every day. I would go home crying pretty much every day. Flash: Agilan Thani's eye-opening ONE debut! The resilience and confidence Thani gained from those early grappling sessions only inspired him to do more and more. Promotions through the belt-ranking system were not at the forefront of his mind – he just wanted to learn. “I just wanted to become better,” Thani says. “I just had a mindset that, if I could survive that, I could achieve something. During the seven years since Thani first set foot on a mat, he has never stopped training. 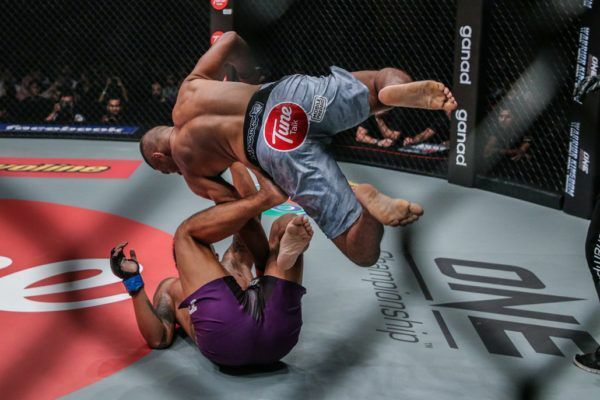 As he climbs the welterweight ranks in ONE Championship, he is dedicated to climbing the Brazilian Jiu-Jitsu ladder to aid his in-cage career as well. A few months ago, Thani was promoted to brown belt by Barbosa, who had recently returned to Malaysia. While every promotion has been special, Thani admits that one felt especially good because his teacher saw just how much he had progressed. Agilan Thani took him for a RIDE! “Most of my other promotions came from other professors who came to visit, or when I go to America,” Thani explains. Despite his high rank, and thousands of hours on the mats – drilling, practicing and rolling – he still cannot get enough of Brazilian Jiu-Jitsu. What’s more, he still has that same sense of awe for the beauty in the simplicity of the art. “I’ve been doing this since I was 16 years old. I like jiu-jitsu because it gives me the competitive spirit and I love the moves,” Thani says. These days, Thani has gone from student to teacher as a BJJ instructor at Monarchy. He says he is staggered when he thinks about the evolution he has made – to the point where he is now passing along that knowledge to the next generation of martial artists. “I’ll teach people a guard pass, and they’ll be blown away. It’s fun,” Thani says. He loves his role as a teacher, but Thani makes it clear that his own education is far from finished. In fact, he is doing such a good job of developing his students, even they can teach him a thing or two. “I always feel like, no matter how much I learn, there’s always something new I can learn,” Thani says. Congrats to the man @shemrockbjj on his purple belt and thank u so much to @kisetsukimonos for the awesome and soft belt . Perhaps the best part about Thani’s role as an instructor is that he is able to educate his fellow Malaysians. That is something he is extremely passionate about, as he wants the discipline to become popular all over his homeland. He would also like to take the next step in his grading, to make a little bit of history, and earn a rank only a handful of his compatriots have reached. “I want to continue learning jiu-jitsu and hopefully reach black belt, and keep spreading jiu-jitsu throughout Malaysia,” Thani states. To reach that goal, Thani has years more training and tuition ahead of him. While he continues his mission on the mats, he will use all of his jiu-jitsu skills in the cage as he targets the ONE Welterweight World Title. 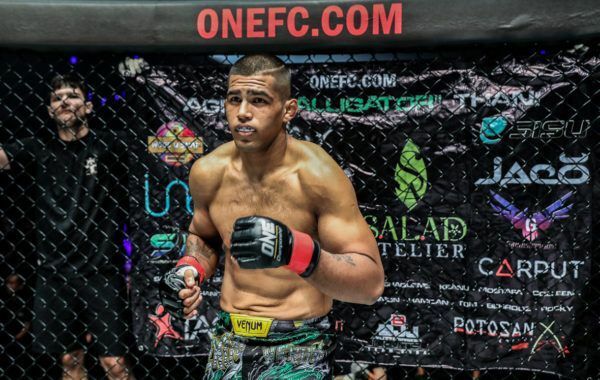 The next test he must pass on his way to that goal comes this Friday, 7 December at ONE: DESTINY OF CHAMPIONS, as he takes on Kiamrian Abbasov in the co-main event at the Axiata Arena in Kuala Lumpur. 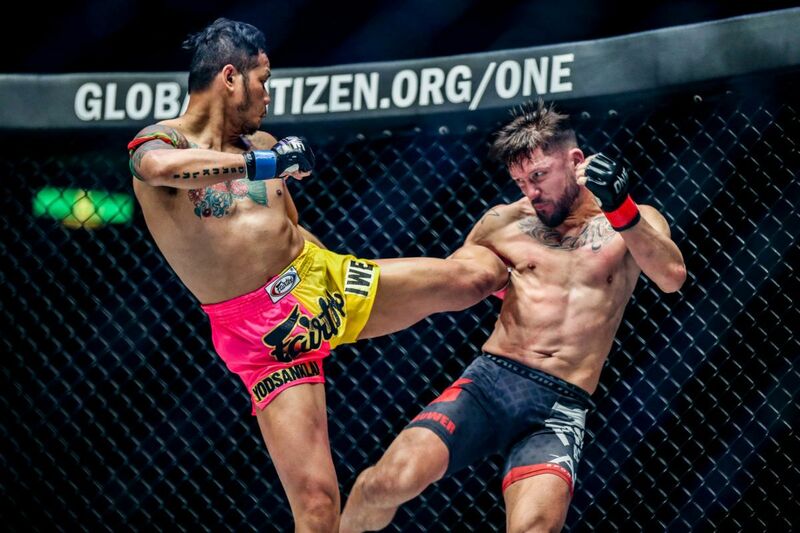 Can the Malaysian martial arts hero restart his World Title campaign, and earn a rematch with reigning World Champion Zebaztian Kadestam?